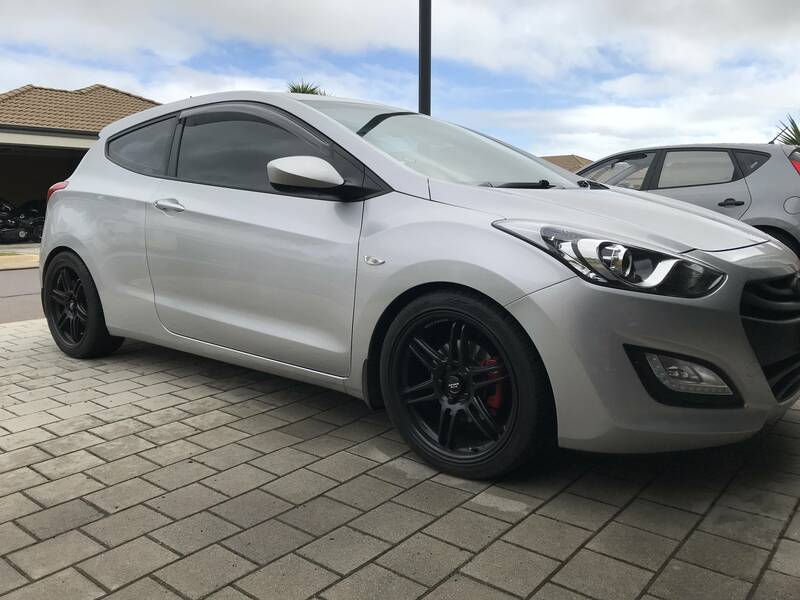 So, I want to get aftermarket rims for my 2018 i30 SR. I honestly can't decide which style i want. not too fussed about brands, as long as they're a mainstream and reputable. Show me your aftermarket rims! If you want to invite opinions, at least make it inviting. 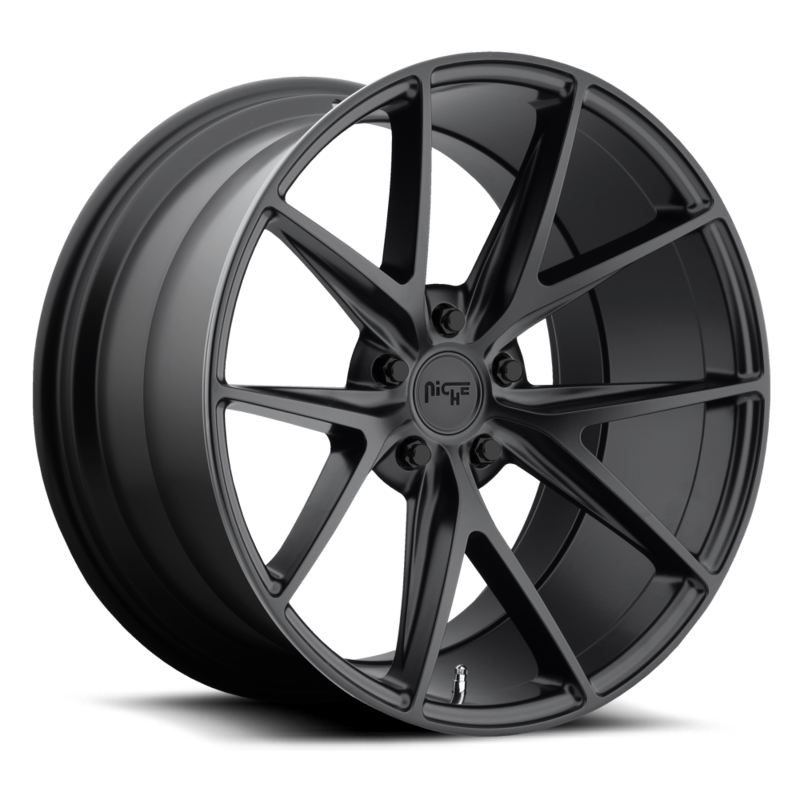 Have a look a the Koya's, I've got the SF01 on mine 18x8 Home - Koya Wheels if going larger than the standard wheel then at minimum should be looking at semi forged to keep the unsprung weight down. Mine is the model before yours though you can see the difference with an 18"x8" and a 20mm drop on Eibach springs.